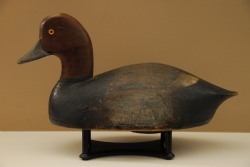 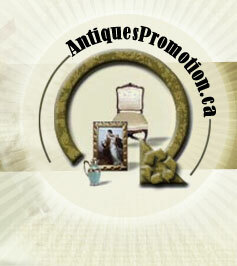 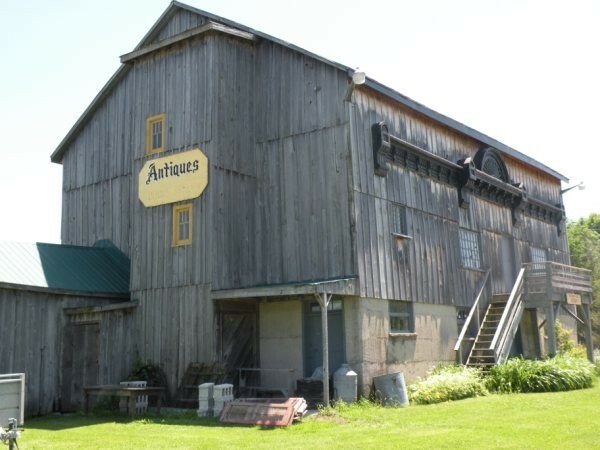 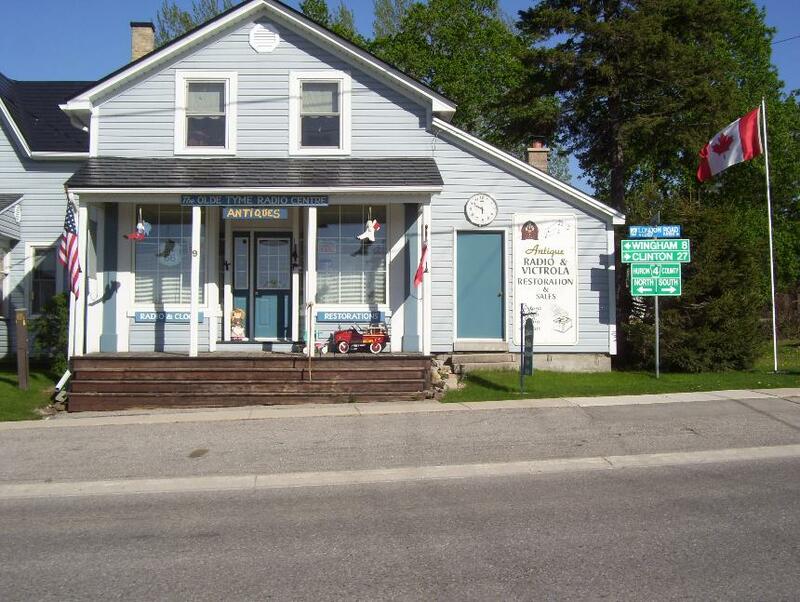 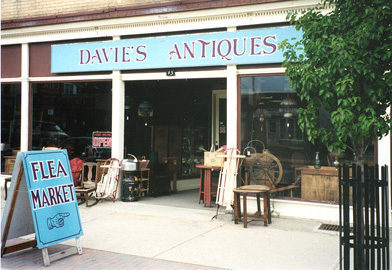 Copy and paste the Antiques of Western Ontario map link code on your website . 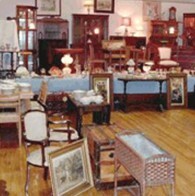 Our main specialities are Asian Pottery and Asian Furniture. 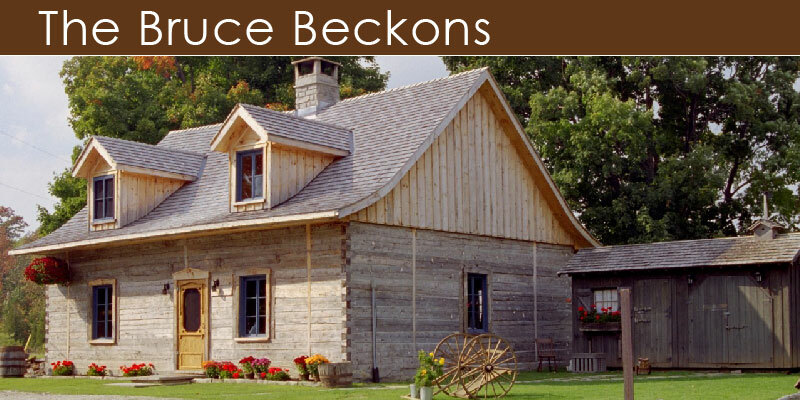 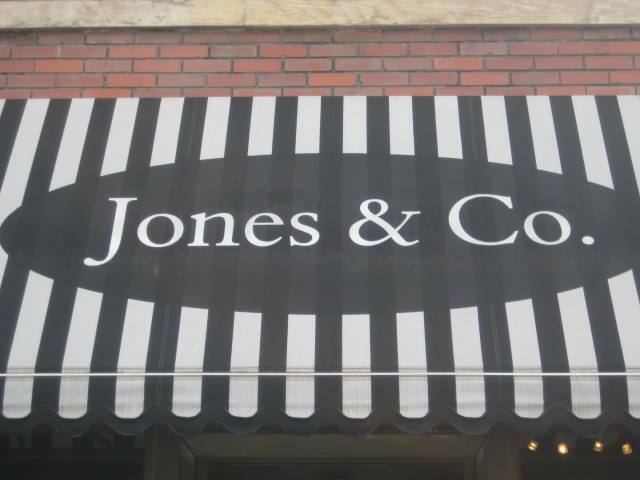 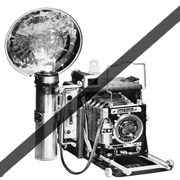 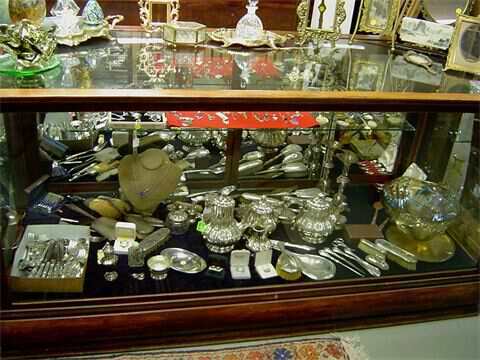 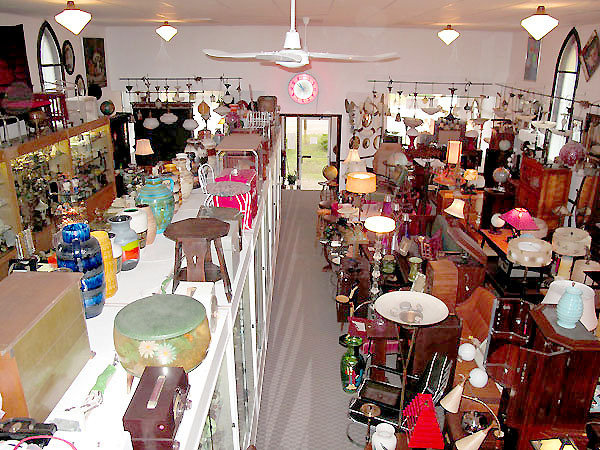 Our main specialities are Pottery & Porcelain, Glass, Furniture, Clocks, Jewelry and Collectibles.